Are Untrained Leaders Costing Your Organization Time and Money? Give them the skills they need. Try a free course from our online leadership training library now! 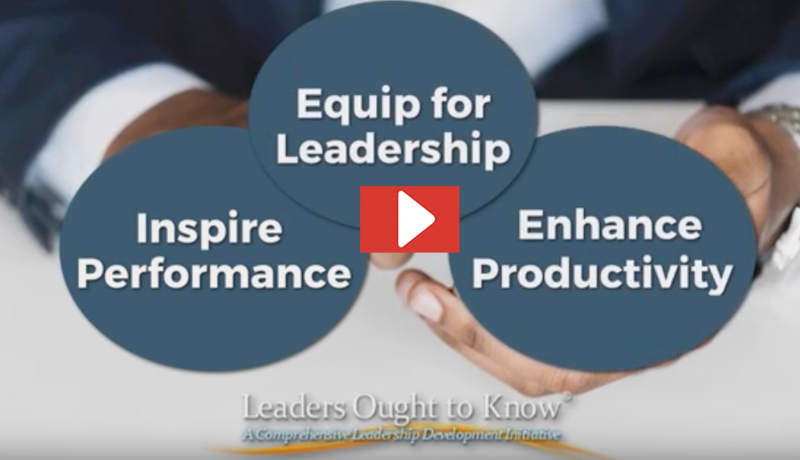 Leaders Ought to Know® online leadership training is a flexible and convenient approach to leadership development. Top leadership speaker and trainer, Phillip Van Hooser offers presentations and training to develop your leaders! Our self-learning resources in a variety of formats are designed to give you or your team the leadership tools needed! at (270) 365-1536 to find out more about our leadership development solutions.